← KO BI DO Ancien Way of Beauty – Tradition Japon ! SOIN SPA ABHYANGA – Tradition India ! Abhyanga is a gentle, full body cleansing massage that involves touch, warm oils and herbs to improve the overall wellbeing of a person. 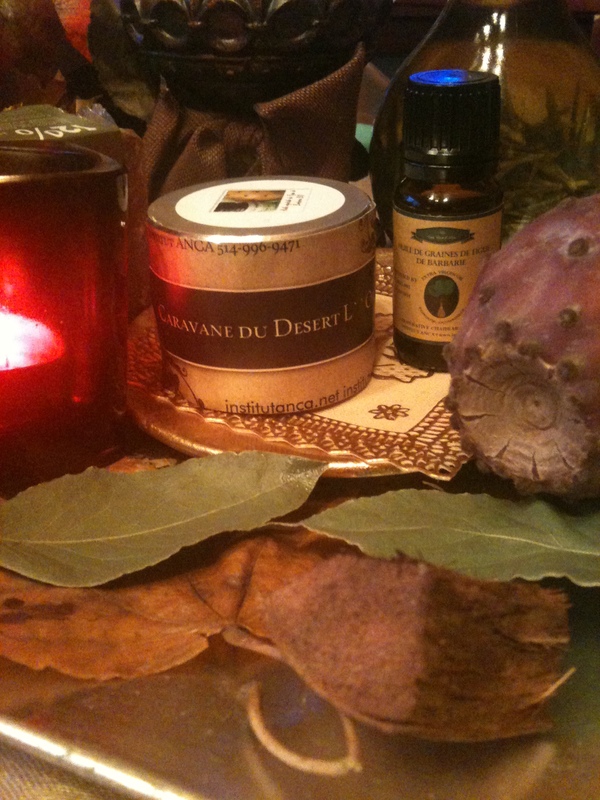 Utilizing techniques based on traditional Ayurvedic principles of the Doshas – Vata, Pitta, Kapha – the massage therapist selects a natural oil specific to the current season and each person’s constitution. Abhyanga Massage addresses imbalances within the body and works to bring a person’s Dosha back into its original state. The benefits of Abhyanga massage are enhanced with each session and is traditionally administered in sets of 3, 5 and 7 sessions, which can be done daily, weekly or monthly. To book a consultation or abhyanga appointment, call our center at 416-240-6175.